The Grocery Code Adjudicator’s investigation into Tesco is bad news for the whole industry. Whilst the comms teams at all the other major multiples will be breathing a sigh of relief that they are not under the microscope, the Grocery Code Adjudicator’s action is bad PR for food and grocery brands, and for the entire grocery industry. 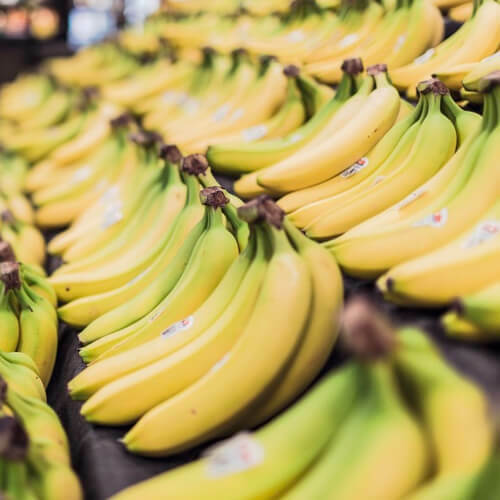 As food PR and marketing experts, we know it is widely believed by consumers that supermarkets treat their suppliers badly and the very fact that there is an investigation is going to confirm their view. That’s not a judgment on Tesco’s business practices, it’s an insight into consumer attitudes. Tescos’ main concern will no doubt be that this comes on the back a stream of bad news, and that despite their recent progress in attracting customers with real price reductions, shoppers will think again about spending their hard earned cash at ‘nasty’ Tesco. The communications department at Tesco must feel like the whipping boy for the whole industry. However, comms professionals at all the other retailers should be looking over their shoulder. As a leading food PR agency, we are helping all our clients affected by the investigation to prepare their response. If Ms Tacon’s action finds in favour of suppliers, you can be sure further action is more than likely to follow. This raises an interesting question, why has Ms Tacon chosen to act now before she has the legal power to impose fines? Could it be that with Tesco in turmoil she feels now is her best chance of success. David Lewis may feel he has bigger issues to deal with and admit the old regime got it wrong and accept a slap on the wrist now. It would be a different situation if the Adjudicator can impose a hefty fine. Equally, Ms Tacon would show she’s no paper tiger and signal to the retailers that they must clean-up their act, otherwise next time it will cost them some real money. So everyone is a winner. Tesco escapes a fine but suffers some bad food PR, the other retailers are on notice, suppliers get a promise of better treatment and the role of the Adjudicator is validated. However, overall the industry suffers a blow to its reputation.